Comics podcast episode 6: FCBD comics, Kickstarter sales, & Venom vs. Ted Bundy shippers – AiPT! Welcome back to the official AiPT! Comics podcast where your hosts Forrest Hollingsworth, David Brooke, and Connor Christiansen discuss their favorite comics of last week, news, their most anticipated books out next week. This week we talk about Kickstarter comic book campaign sales, discuss Free Comic Book Day reveals from DC Comics and Marvel Comics, and discuss the uproar between Venom shippers and Ted Bundy shippers. 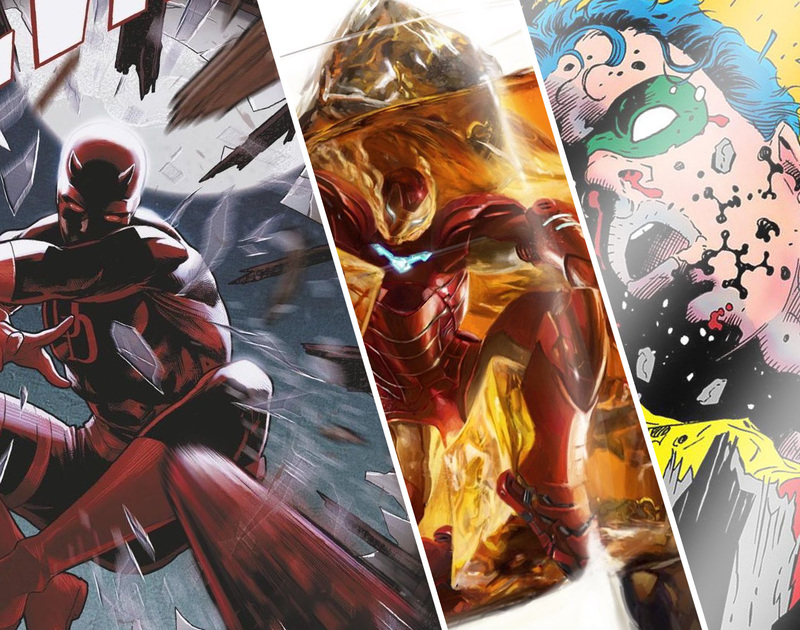 We also discuss our favorite comics that came out January 23rd, 2019, and look ahead to our most anticipated comics out February 6 as well as our favorite comic book covers. We also discuss a trend of multiple writers on a single comic book and finally in our Soap Box segment Forrest talks about the simple joy of seeing artists do what they love on social media. Also, check out our favorite covers for comics out February 6, 2019, which we discuss at the 49-minute mark.